Programs will include focusing on  Introduction to the game, Full Swing Instruction, Putting/ Chipping/Pitching/Bunker Play Instruction, Golf Course Etiquette, Contests, On-Course play, Rules of Golf and much more. Students should assemble at the “Bag Drop Area” five minutes prior to any session starting. 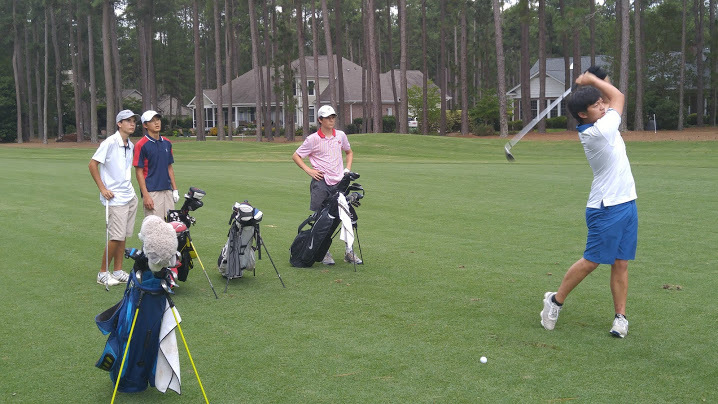 Upon successful completion of the program, each student will receive a “Junior Players Pass to play on Pinewild Country Club of Pinehurst’s Azalea Course at no charge (Some restrictions apply).